Tabitha Allen has a not-so-secret crush on Parker “Shy” Cage. Shy thinks he knows the path Tabby’s on and it isn’t a good one. So he decides to teach her a lesson to lead her to the right path. Unfortunately, he was wrong and his actions wound Tabby, breaking her heart. It’s Tabby who then teaches Shy a lesson about casting judgment and Shy Cage learns what it feels like to be invisible. But when tragedy strikes and Tabby’s heart is broken again, Shy does what he can in the background to help. Trying to forget her heartbreak, Tabby finds herself in danger. 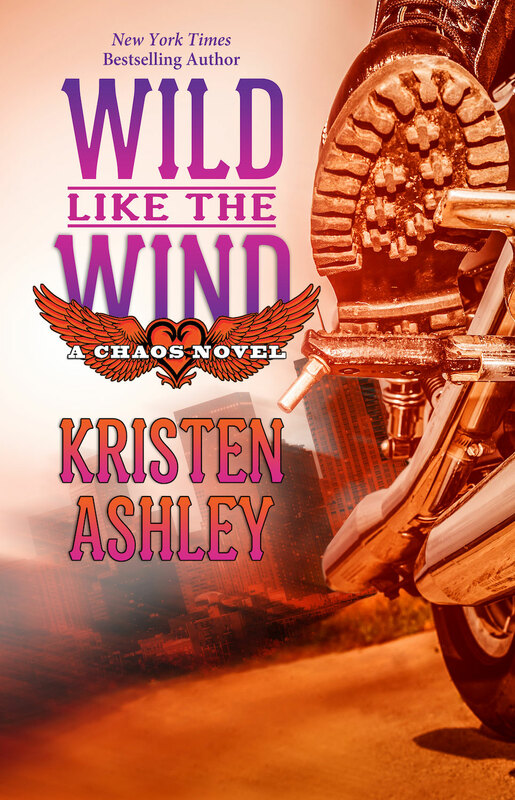 To keep it secret from her biker family, the Chaos Motorcycle Club, she calls Shy to rescue her. But when she lets him back in, she gets much more than she bargained for. OMGOMGOMGOMGOMG!!!! Someone pinch me because she’s done it again!! 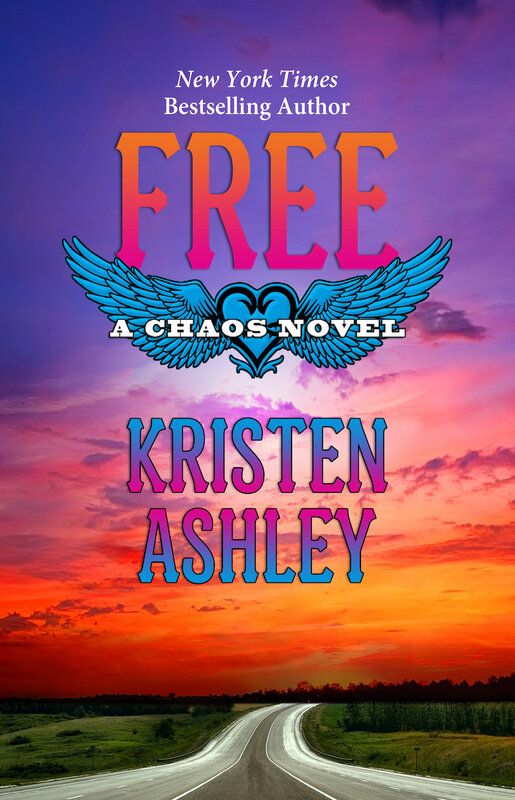 Kristen Ashley has not only given us another story to steal our hearts and rock our worlds senseless, cover to cover, but she has just set a new standard for her writing. 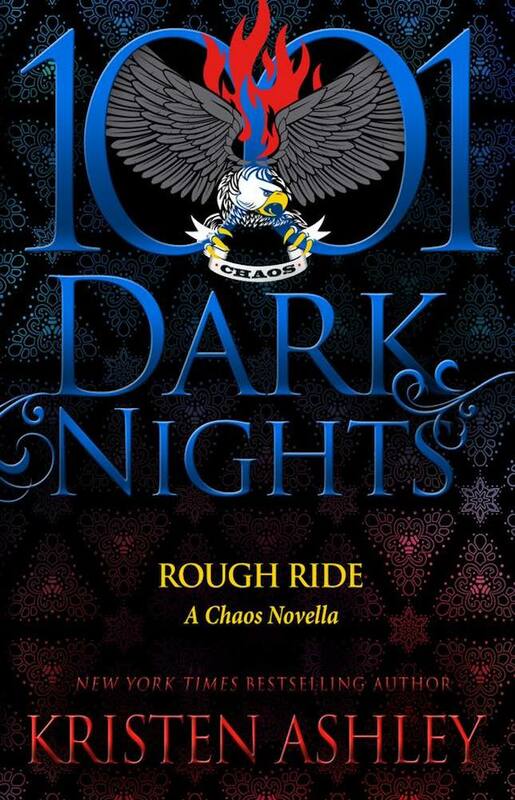 In one of the best executed and most emotional stories to stem out of KA’s endless imagination, we are thrown into the world of the brethren of the Chaos Motorcycle Club, where we not only get to know the Brothers better, but we also fall hopelessly in love with one very mouth-watering badass named Parker “Shy” Cage. Shy is a young man who had been searching for a place to belong to ever since he lost his parents at the tender age of twelve, and after a painful adolescence, he finally found that place when he walked through the doors of Chaos MC. Being a Brother has given him the much needed sense of belonging that was lacking in his life, and the freedom to be himself. He wears his leather jacket with the Club insignia and the Chaos ink on his back proudly, knowing any one of his Brothers would always have his back. But as freedom-loving as Shy is, his heart craves nothing more than to find the love of a good woman, one that would also give a purpose to his life. Tabitha “Tabby” Allen is the Club President’s daughter, the “reigning princess” of sorts, having grown among the Brothers and having always considered them to be her family. They’ve protected her all her life, pulled her out of trouble when she was just a rebellious wild child, and always treated her as one of their own. But Tabby has always only had eyes for one Chaos badass, having had a secret crush on Shy since she was sixteen years old. One wrong assumption, one misguided life lesson, one young girl’s heartbreak later and their lives take separate paths. As time goes by and Tabby’s new life takes shape, Shy never gets over the void in his heart that was left by Tabby’s absence, until a tragedy suddenly brings them back together. Their romance is one born out of friendship, their connection enduring and only getting stronger every time their paths merged back together. Tabby and Shy’s stunning love story will slowly but surely melt your heart. Through heartache and against all odds, their fall in love fiercely, completely and irrevocably. Shy re-awakens Tabby’s inner biker babe, helps her find her roots again and herself in the process. He helps her heal her broken heart and discover that her heart has always belonged to one man alone. Tabby gives Shy the ‘home’ he has been longing to have again for most of his life. She grounds him, allows him to dream and breaks the painful ties to his loveless childhood after his parents’ deaths. They become one another’s safe haven, them against the world, the centre of each other’s universe. A story of belonging – to one’s family, to one’s legacy, and to one’s soul mate – we get a story that redefines ‘family’ and shows the timeless power of true love. 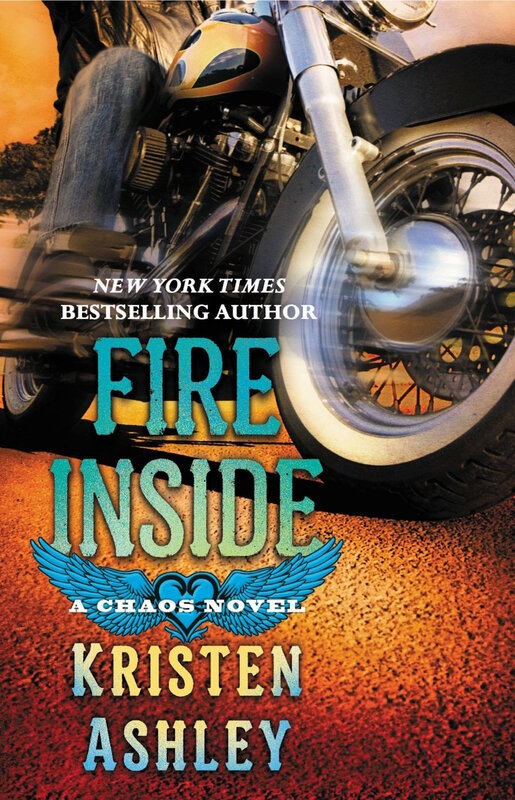 Against a rough backdrop of everything that being part of a motorcycle club might entail, we lose our senses in one of the most beautiful and untraditionally romantic love stories penned by a woman who really can do no wrong. By completely immersing us into this exciting new world of bikers, oath brothers and codes of honour, we not only fall in love with it, we actually ‘get it’, live it, want to be in it. A truly breathtaking start to a new series, one which immediately earned its rightful place among some of my favourite books ever. Ms Ashley, right back at ya, “down to OUR bones, mama”! Way back in the day I started reading, and approximately two point five seconds after I discovered my love for books, I discovered my love for romance. Shortly after, I discovered Penny Jordan’s books. I loved reading and I loved romance but Penny’s books were the bomb. I think it was then that I decided that was what I wanted to do when I grew up. I don’t know how old I was, but I was very young. And it was so long ago, I can’t even say what struck me about Penny’s books that made me start to dream that dream. They were just so good, any time one came out, I devoured it. I was too young to be able to buy books so I depended on the library, and I haunted that place for novels. I jumped on Penny’s so fast I’d almost finished them before I even got them home. Not too long later, I discovered Judith McNaught and started to firm up in my head what was the ultimate romance novel (to me). Very, very alpha heroes with hearts and the ability to do romance, even if they did it their way. Heroines you always wanted to champion. A damned good story that sucked you in and made you not ever want it to end. Just enough of the “good stuff” to get your heart beating, but the book could not be about that, the physical; it had to be deeper. It had to have heart. A supporting cast that you enjoyed spending time with almost as much as the hero and heroine. And last, a lot of humor that breaks the intensity of a well-written story. Well, life went by and I never lost sight of this dream. I just took my time with doing something about it. And as I was doing that, fate stepped in and made another dream come true. See, living next door to my family in England, was Penny Jordan. It was like someone old me Bruce Springsteen lived there. I went all fangirl and totally freaked! It was worse when she came over and I met her. But she was absolutely amazing. She was friendly, supportive, gave me a lot of encouragement and was very generous with good advice. She’d obviously had years of dealing with fangirls and she made certain she didn’t make me feel like the idiot I was acting. She was exactly what I wanted her to be. It was a thrill. I was lucky enough to be in her presence several times. And one of those times, she wove a tale of how she started writing… by telling her little sister bedtime stories. It was Christmas, and kid you not, Penny was petite, blonde, very classy and soft-spoken and we were all a bit tipsy. But to this day, I remember her sitting in the corner of the couch, weaving her tale and everyone in the room hung on every word. What touched me deeper was her story was so very like how I started writing, telling myself stories to put myself to sleep. Listening to her, something settled in me. Made my dream valid. If this talented woman with a long, successful career and string of fabulous novels started out like me, maybe I was made to do this… like she was. Unfortunately, still young and infinitely beautiful, Penny passed away in November of 2011. But before she did, she invited us over to her house to take a tour. She had a fabulous home, but what I remember most was this tall, standing bookshelf stuffed full to bursting, and every single book in those shelves was hers. And, not only did this remarkable woman spark a dream at a young age, with her kindness and class, the care she took with me as a reader, she showed me the way should my dream come true. I might not have a lot of class, but she knew what I now know. There is nothing better for a writer than readers who love what you do. It is the deepest of compliments. And that should be respected. Time carved out. Generosity given. With her career, Penny Jordan gave a lot to her readers. That’s just the beauty she gave me. That was beautiful, KA! Absolutely beautiful. Natasha now I know why you teared up. 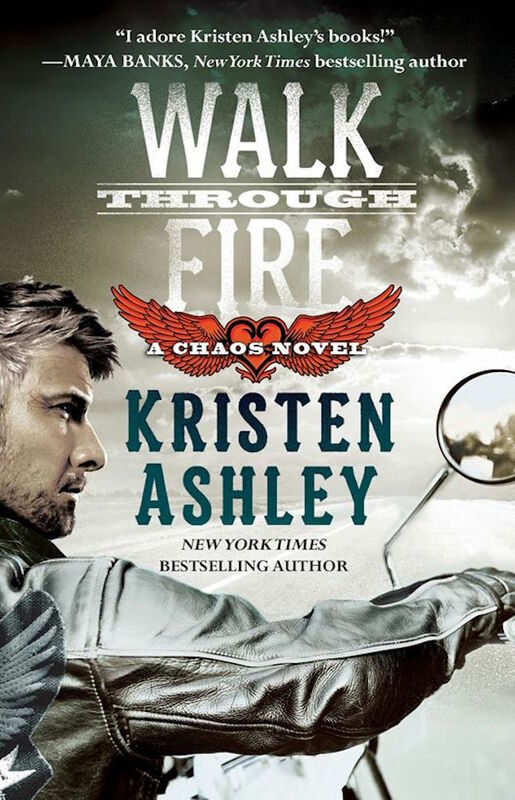 All I can say is Kristen Ashley has the amazing ability to break my heart and cry when her characters cry… Snort soda through my nose laughing at funny parts… And sigh like I’d been touched by a lover, satisfied bone deep and content when I’m done reading her books… My only complaint is that I wanna live in HER head with these amazing characters! I love all things Kristen Ashley. I read my first KA book last year and I’ve read all but 8 of hers. I love her so much I want to marry her and have little Kristen Ashley babies! I think she’s an amazing author and most likely the only author to give us the ULTIMATE HOT UBER ALPHA MALE characters ever written!!! Her herorines are just as wonderful, strong, beautiful, fun, independent women! Her supporting character are just beloved to me as her main characters. I just can’t gush enough about how much I adore this woman! Thanks for the review but an even bigger thank you for sharing her story. Please,please ! I love your stories,can i get own the wind?? Please! Freaking loved..Own the Wind. 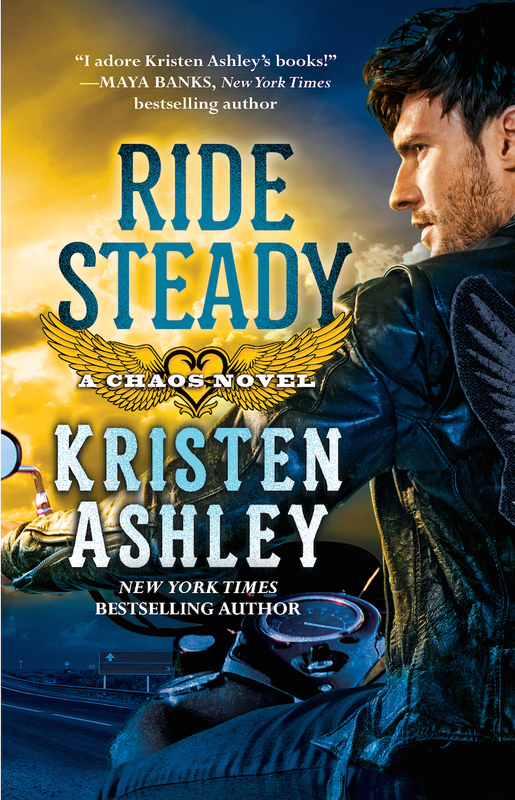 but then again, everything written by Kristen Ashley rocks!! Kristen – Penny Jordan was one of my early faves too. How lucky you got to meet and be with her. Even better have her guide you in your career. Once again you have created a great couple in Tab and Shy – he’s mos def one if your very best men (I mean men). Thank you for writing and writing quickly. God bless you and Rock On! 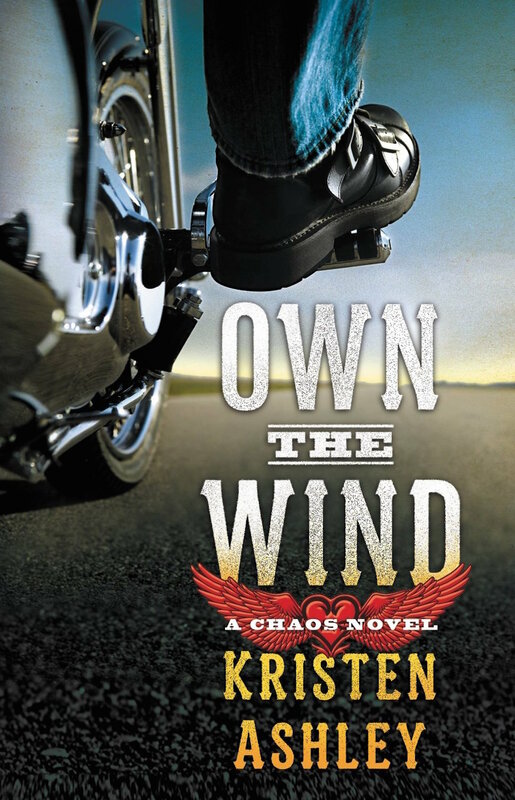 Great review I loved Own The Wind!! KA rocks I love all her books!! KA is just an awesome person, an awesome author…just awesome. Loved it! I’ve fallen in love with these books and even reread them all. This one took me by surprise because I wasn’t sure I wanted to read it (was worried we’d see it happen back when Tabby was 16) and is arguably now my favorite. Lovely to see that the heart of the writer is as big as her characters’.